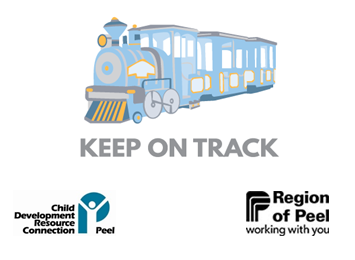 CDRCP and Region of Peel Public Health have worked in collaboration to revamp the Keep on Track manual. The 2017 Keep on Track manual is being launched to support child care and early years administrators in accessing up-to-date and relevant health related information. The new manual can continue to be accessed through www.cdrcp.com and the content will be updated by Peel Public Health. CDRCP and Region of Peel Public Health are committed to our continued partnership to provide the community with relevant and current health related information. What Works to Prevent Burns?